You have always wondered if you can put baker’s yeast into your septic system. The answer is YES. But experts say that you really don’t have to do this to improve your septic system’s performance. Rather than using harsh chemicals. Yeast can be a very helpful aid in maintaining your septic system. 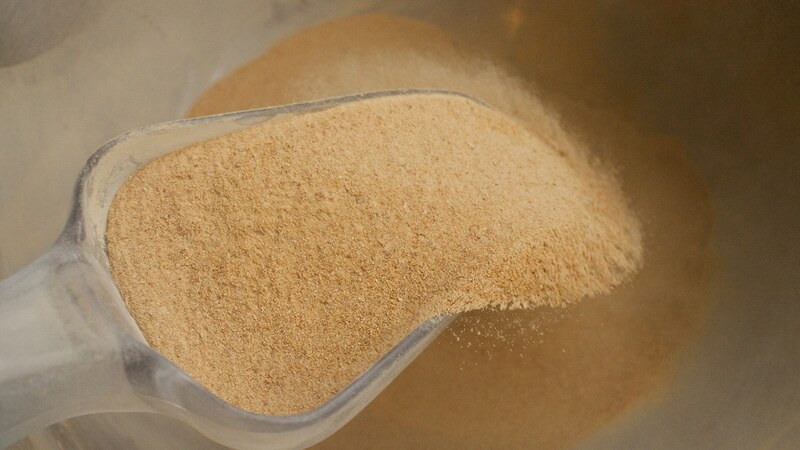 Baker’s yeast is a type of bacteria that doesn’t need oxygen to survive. This is why it’s ideal to place in septic tanks. It helps in efficiently breaking down the starches, which are part of the solid wastes that reach the septic tank. Baker’s yeast is very helpful in degrading complex waste materials into much simpler components. It accelerated the decomposition of the solid wastes present in the wastewater. But if you’re thinking to use it to eliminate the clogs in the system, better change tactics because baker’s yeast cannot do that. It also cannot replace pumping out to eliminate the accumulated sludge. 1. How water should be run into your drain. The temperature should be warm and not piping hot. 2. Pour about three cups of lukewarm or tepid water into a bowl. 3. Place four and a half teaspoons or about two packets of baker’s yeast into the bowl of water and stir it with a wooden spoon. 4. Add 2 cups sugar and 2 cups cornmeal into the yeast mixture and stir well. 5. Cover the mixture with a small towel and place in a warm area. Wait for the mixture to froth. 6. Pour out the mixture into a toilet that is nearest to the septic tank. 7. Flush the toilet two times. This process should be repeated every 3 to 6 months. Frequency depends on how much human waste your household produces. After flushing the yeast mixture into the septic system, refrain from using the system for at least two hours to allow the yeast to take action. It can be quite inconvenient as you wait for the yeast to work but you should understand that the activity in the septic tank needs time to accelerate at the pace of the microorganisms that you just added. You are not obligated to add in baker’s yeast into your septic system. This is just something that you can do to aid the performance of the anaerobic bacteria that is already present in the tank. Take note that even if you do treat your septic system with baker’s yeast, you still have to step forward and maintain the septic system as a responsible homeowner. Like other additives, using too much baker’s yeast in maintaining your system is also harmful. The frothing action that happens once you activate the yeast gives a profound change in activity inside the tank. To the naked eye, it might be nothing but at a microscopic level, everything is hyped up and this may cause the unsettling of the solid wastes into the bottom of the tank. If the solid particles do not settle, they may not be degraded by the anaerobic bacteria. So just keep the yeast treatment at a moderate level. As usual, anything in excess can be bad. Be a responsible homeowner and do your best in maintaining and caring for your septic system. Do not let fads and beliefs set how you should treat your system. If you are unsure of adding baker’s yeast, talk to a septic professional so that you may be properly guided about biological additives and your septic system. While yeast may help a little, nothing can take the place of a professional septic tank treatment additive to break down waste and sludge, to keep your septic tank system sparkling clean.